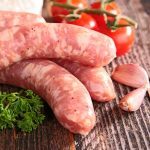 Italian Sausage Pork & Fennel, the Italian sausage is one of the simpler flavour profiles in the sidecar range, relying solely on the roasted fennel seed and pork combination. This southern Italian classic is made from a simple recipe handed to Sidecar from craftsmen before, mastered and celebrated in the traditional casa-linga style. 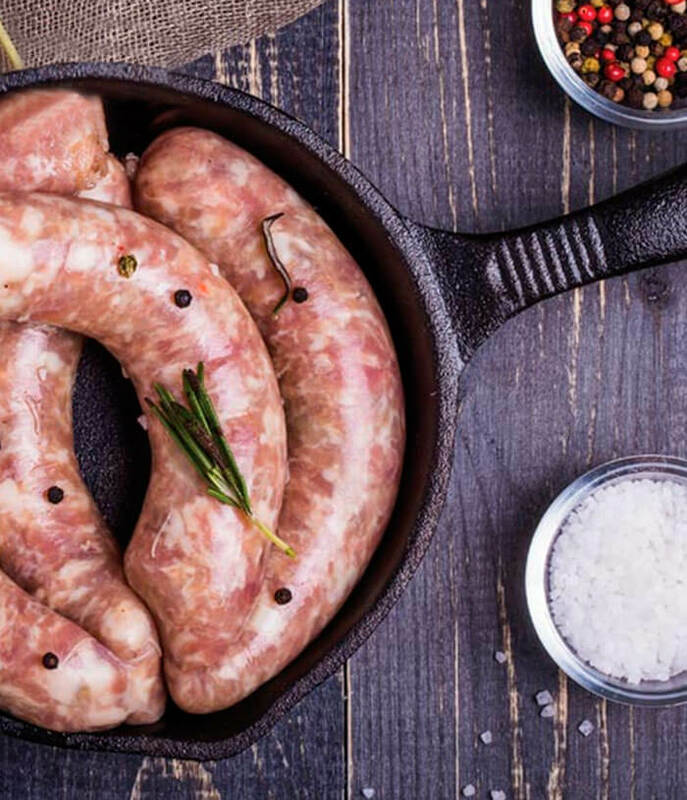 Sometimes less is more, and with the Italian pork and fennel, Sidecar pay tribute to one of the great flavour combinations of the Mediterranean.